So when I was in Vegas last August one of the things I had to do was visit a blow out bar and get my hair coiffed. Blow out bars have been popping up left and right around the continent but unfortunately there is no location here in my city. 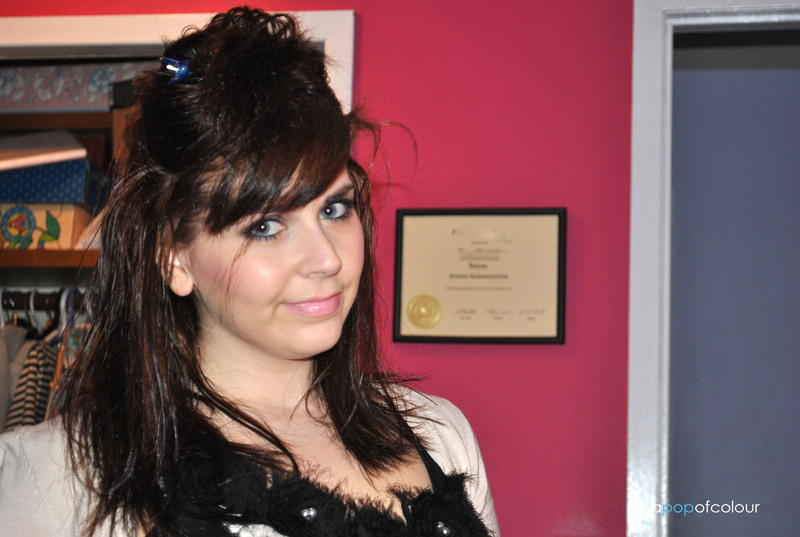 Obviously salons offer blow outs but the service may not be the stylist’s specialty. Not that, you know, it’s mine either, however, I have been obsessed with giving myself at-home blow outs. 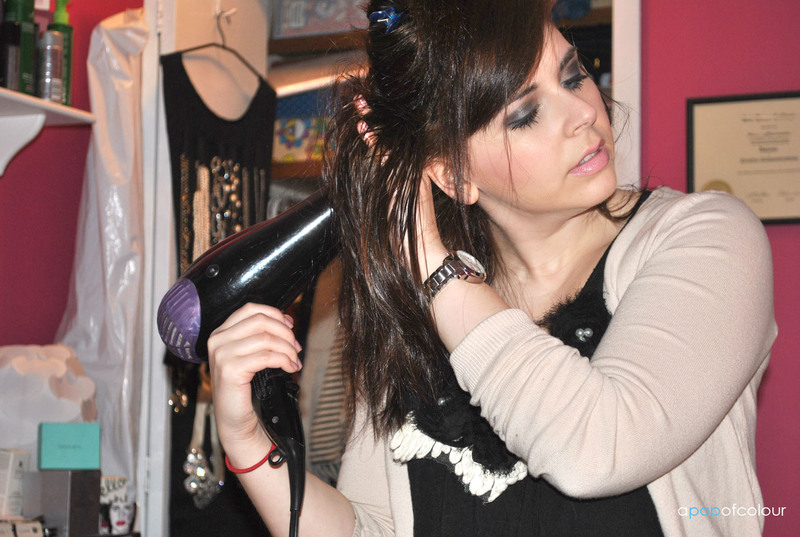 I grab my round brush and hair dryer and go nuts on my hair, leaving my tresses smooth and shiny. I was lucky to sit down with Dove celebrity hair stylist Mark Townsend this week when he was in town for the Real Canadian Hair Challenge. Townsend has coiffed the tresses of practically every it-girl in Hollywood, as well as a few Oscar winners, and amongst giving out star secrets (Glee‘s Lea Michelle’s has the hardest hair he’s worked on; her heavy fringe is because of her major cowlick) and telling me about his famous friends and clients (he calls Elizabeth Olsen “Lizzie”) he shared that he’s obsessed with blow outs (we have so much in common!). Mark and I - he said I had fabulous hair! So what’s his key to the perfect blow out? Dove’s Style + Care Anti-Frizz Serum, a product that instantly smoothes frizz and revitalizes shine without weighing hair down. The product’s lightweight formula is enriched with a blend of Argan and Almond oils. It instantly absorbs to leave no greasy feel and deeply nourishes to smooth and tame even the most unruly hair. Townsend himself says that he hasn’t done a blowout in the past two years without an anti-frizz serum. The first step to glamourous voluminous hair is to start with it damp. 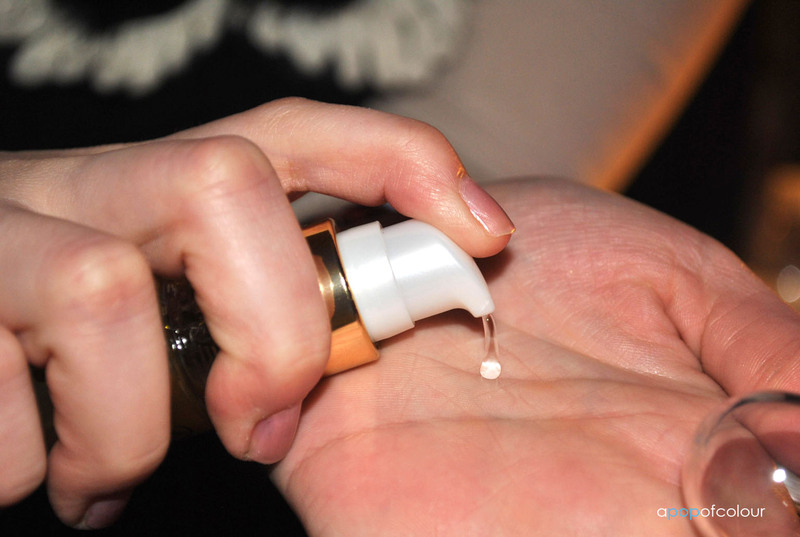 Using a few pumps of the Anti-Frizz Serum, distribute the product throughout your hair evenly. The next step is something that I always do to add extra volume. Grabbing a volumizing mousse, like Dove’s Style + Care Amplifier Mousse, flip your hair upside down and moisturize it into your roots. Using your fingers, trace along the top of your scalp into a horseshoe shape and pin that up. When I usually do a blow out on myself I will often section the hair starting at the bottom, however, Townsend recommends to just tie the top part of your hair up to begin and then blow dry the bottom part. This way your arms don’t get tired by the time you reach the most important part – the top, as that is where you want the volume to be. Once the bottom part is dry, grab a round brush. Using your brush (I use two, a medium-sized and large one), grab small-to medium-sized sections and pull it down the hair shaft while twirling the brush up concentrating at the roots to get that sky-high volume. 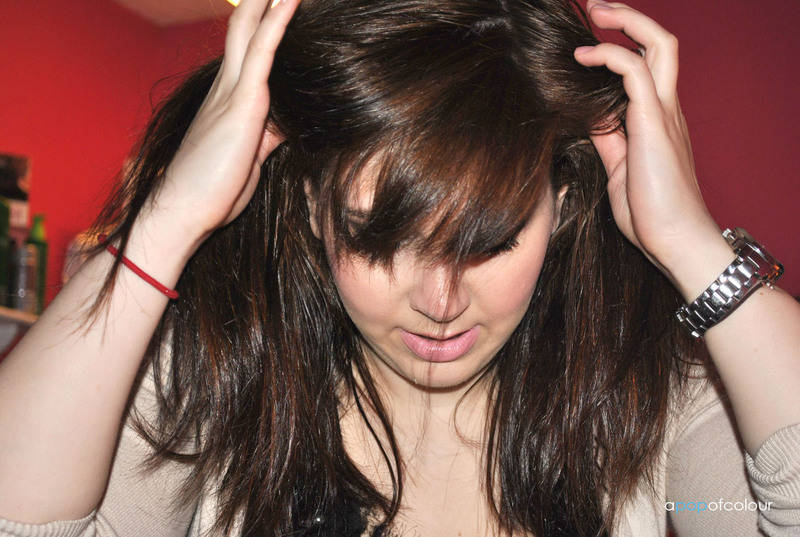 Once your hair is dry, don’t wreck the volume by weighing it down. Finish the look with a leave-in smoothing cream like Dove’s Style + Care Frizz-Proof Cream-Serum. 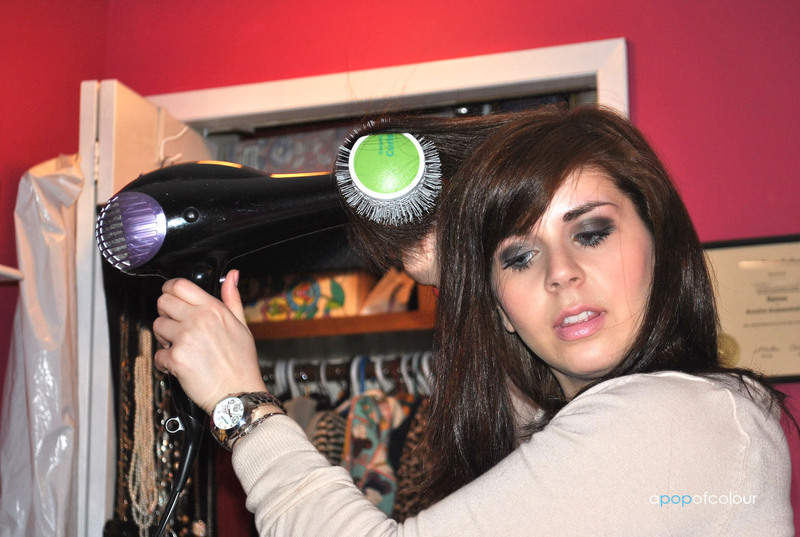 First, warm the product up with your hand then rake it through your hair. The product gently nourishes for long-lasting shiny, satin-smooth hair. 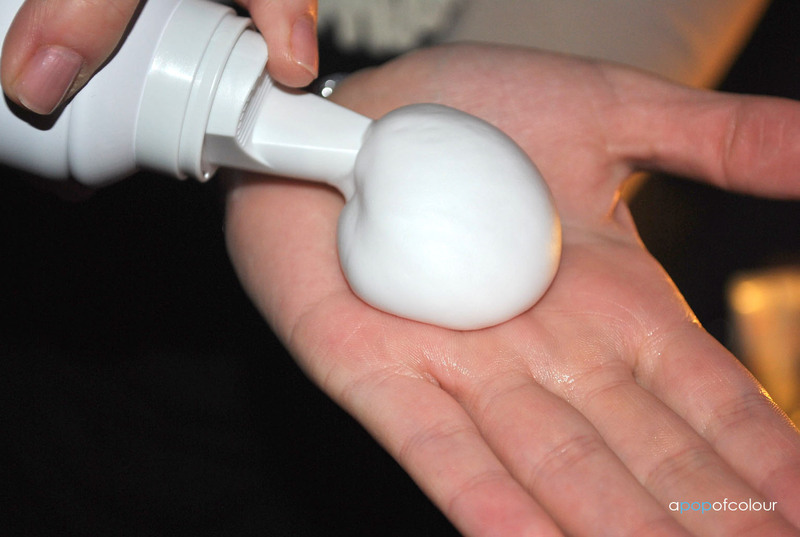 Best of all, it will leave your hair moveable, soft, and touchable. To finish the look, grab a flexible hold hairspray (like Dove’s Style + Care Flexible Hold Hairspray) and give a gentle spray all over. To tame fly-aways if you have any, Townsend recommends using a wooden toothbrush or even throw-away mascara wands sprayed with extra-hold hairspray and brush it over those naughty fly-aways. From there you are good to go! If you so choose you can always flat iron your hair or grab your curling iron to create some movement. 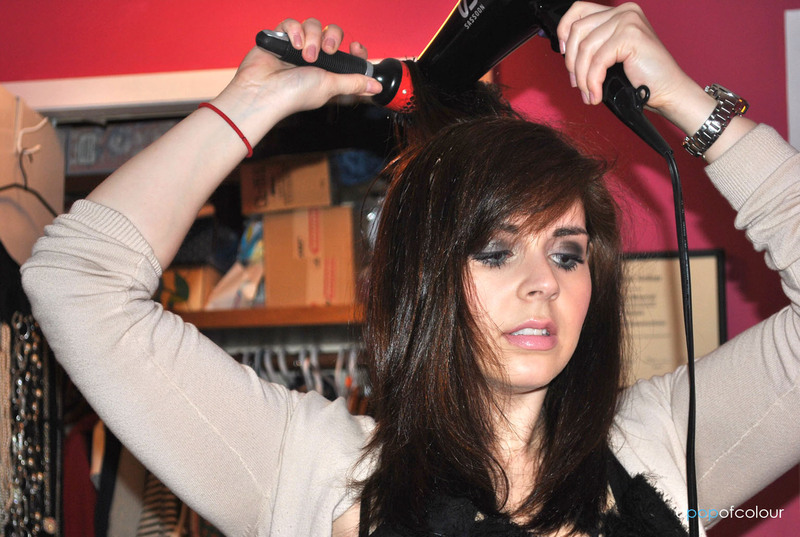 If you choose the curling iron route, Townsend recommends a big two-to two-and-a-half inch curling iron. As for up-keep, it is recommended that you don’t wash your hair everyday (plus who would want to give themselves a blow out everyday anyways?). Grab a dry shampoo, like Dove’s Style + Care Invigorating Dry Shampoo, and spray your hair all over to create lasting volume, bounce, and a fresh new look. 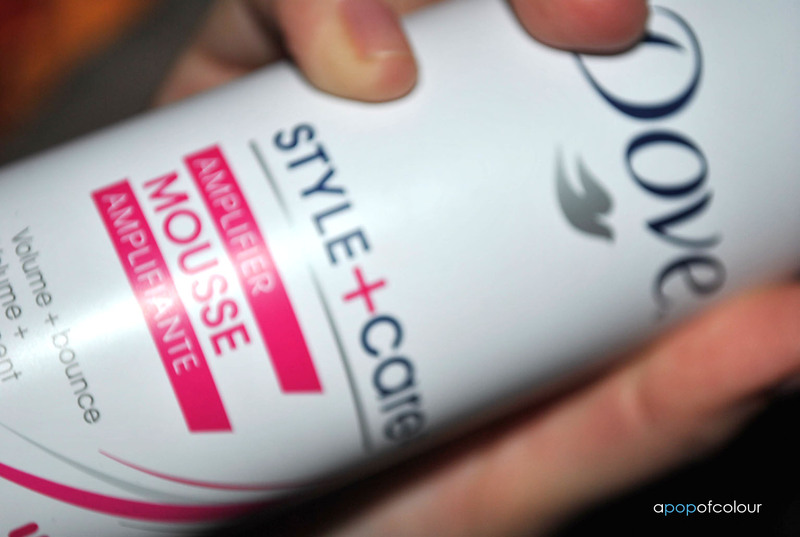 Dove’s new dry shampoo has already gotten a cult following in the blog and YouTube world (Townsend says that Mary-Kate Olsen always steals them from him when he works on her hair) and it is quite different from it’s counterparts. 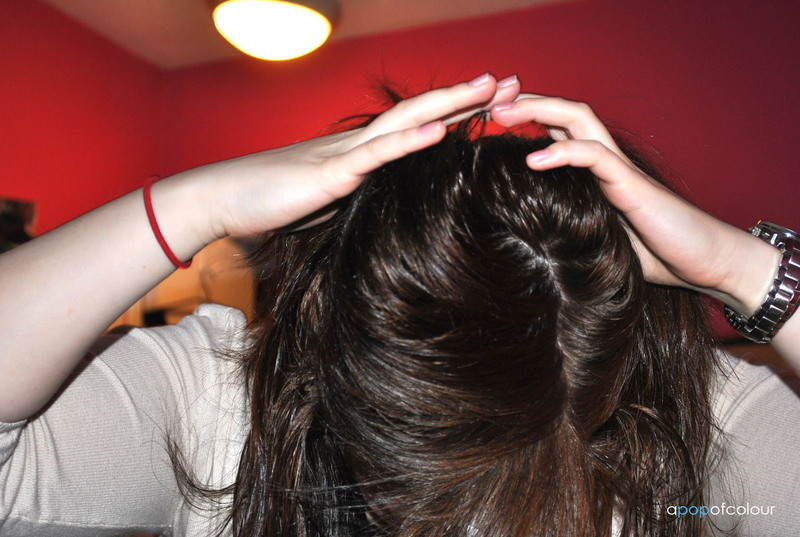 Your typical dry shampoo will be powder based, thus leaving you with white roots. Now if you have white hair, this isn’t a problem, but if you are like me and are a brunette, this can cause more of a problem than just greasy roots and flat volume. 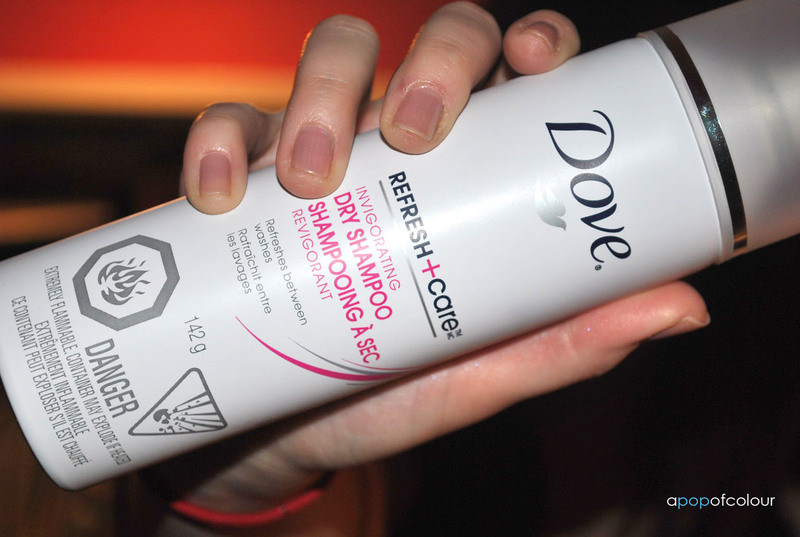 The Dove dry shampoo has starch in it, as well as no colour. 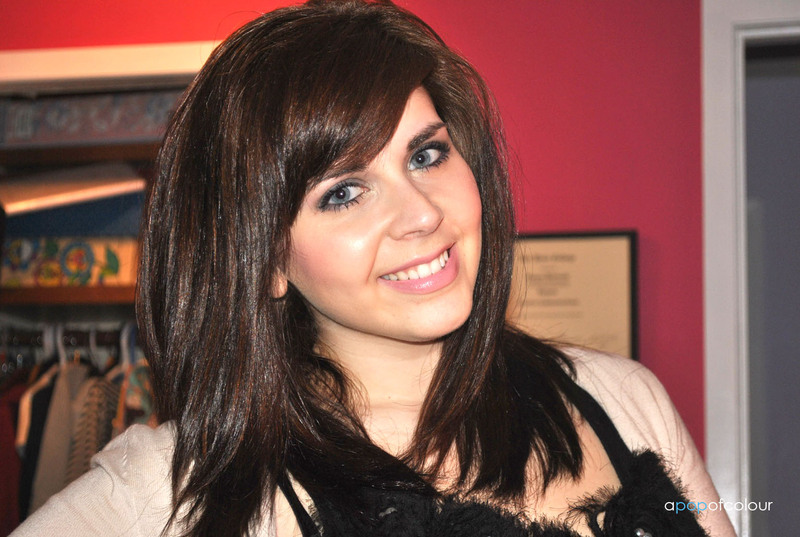 It adds instant volume and attaches to the hair. Also, don’t forget to enter my May Loose Button Luxebox giveaway! ** Canadians only! Ends today! *Please note I did receive these products for review purposes. All opinions are my honest own. I am really excited to try Dove’s anti frizz serum. I’m always looking for something that works to take the frizz out of my hair! I’d love to try the Anti Frizz Serum especially, but all these products look really decent. What a great giveaway! I have to say while I think I would definately love the anti frizz serum, I think I am most excited to try the dry shampoo because I have not found one that I like yet! Your hair looks so great!!! Ah! Shayna, you don’t even know how badly I want this, only I have no use for any of those products now that my hair is short. When my hair was long, I lived and worshiped all of Dove’s products. The mousse is AMAZING and so is the anit-frizz serum. Ah, if only my hair needed those. I suppose I could still use the anti-frizz, that problem will never leave my hair lol. Who ever wins is a lucky girl! I am really excited to try the dry shampoo and the anti-frizz serum. I’ve tried a few different dry shampoos that weren’t very good but I’ve heard only good reviews for dove’s product! 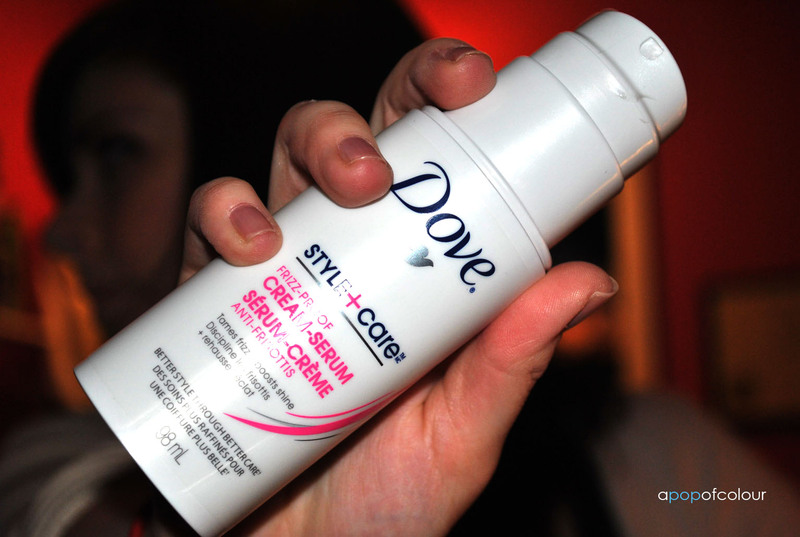 I am most excited about the Dove’s Style + Care Frizz-Proof Cream-Serum. I would love to have it join my own personal war against frizz! I’m most excited to try the dry shampoo, as I’ve never tried one before. 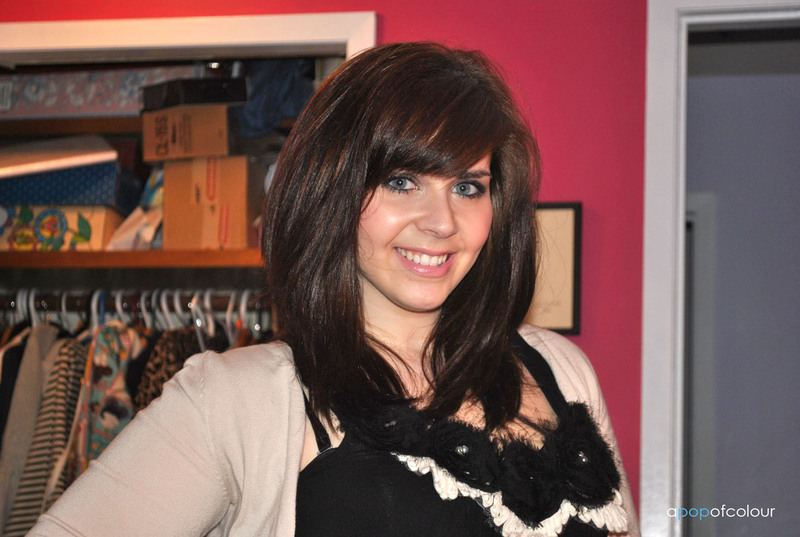 I am dying to try the dry shampoo! I am an email subscriber. Thanks for the chance to win! I’d love to try the dry shampoo. Been looking for an HG one for a while! the flexible hold hairspray. i subscribed using my queenc16 at bellsouth.net email. 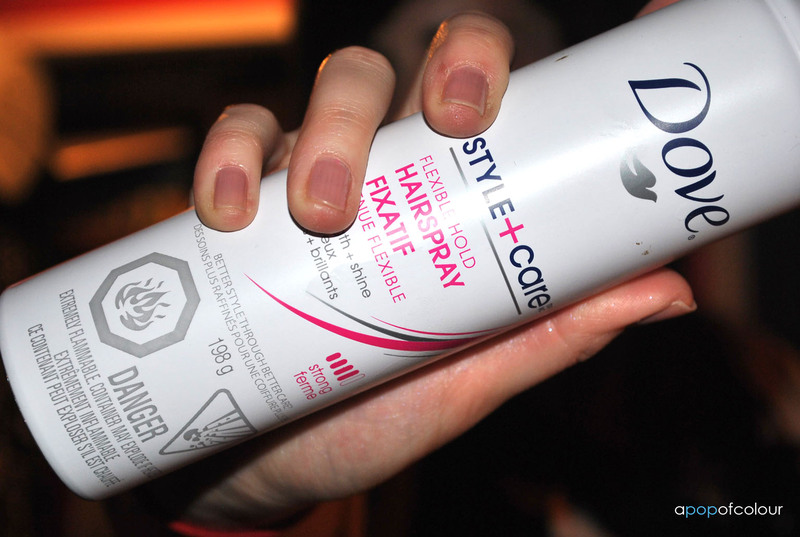 I really want to try Dove’s dry shampoo! 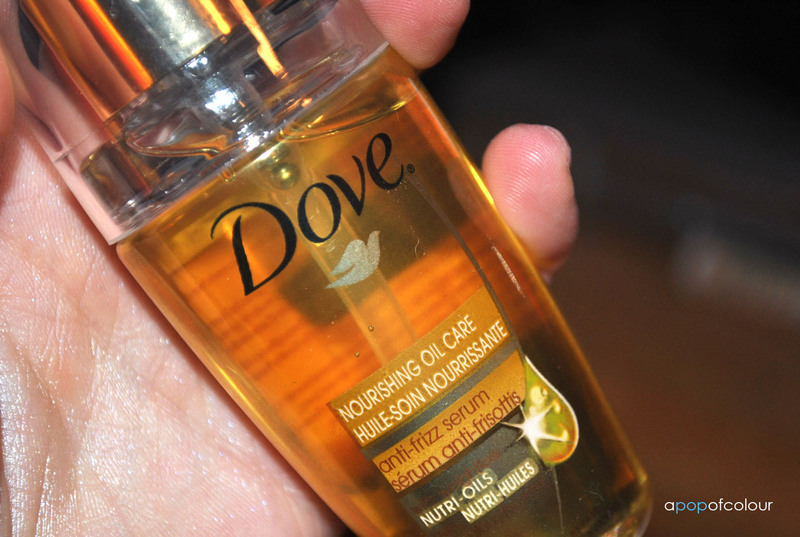 I’ve been a dedicated user of the Batiste one, but I’ve heard so many great things about Dove (and the Batiste does sometimes leave my dark hair with a white tinge). I SO want my hair to be like yours! I most want to try the Dove’s Style + Care Flexible Hold Hairspray because I have a hard time finding a hairspray that doesn’t turn hard and sticky much less finding it at an affordable price. 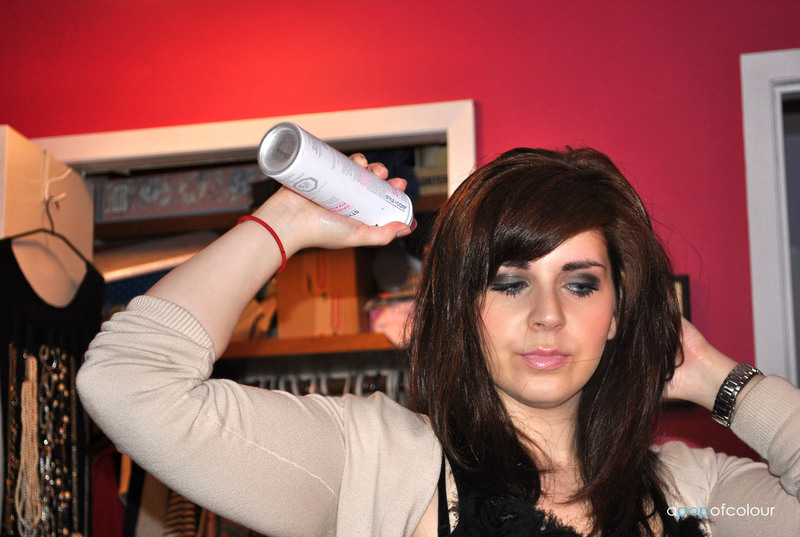 I would love to try the dry shampoo as it is in a spray can rather than a container that you have to shake to get it out. The results would be more even this way. 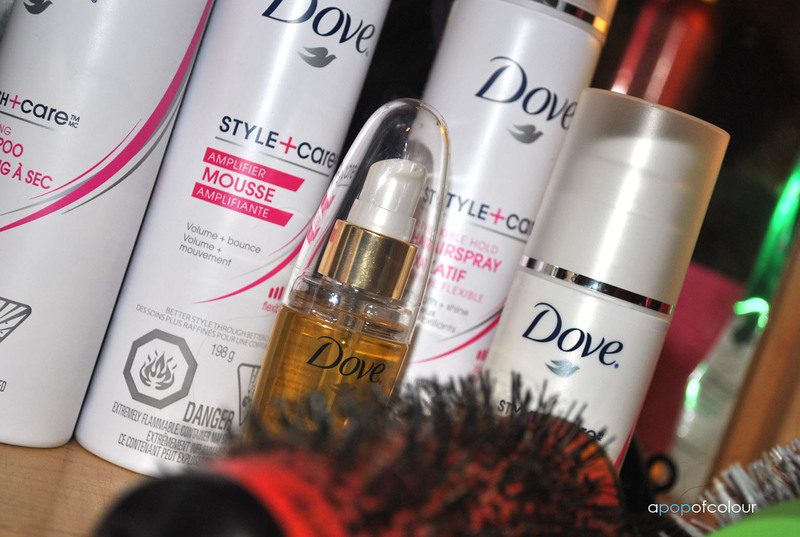 I’d love to try the nourishing hair oil and the Dove’s Style + Care Amplifier Mousse! !